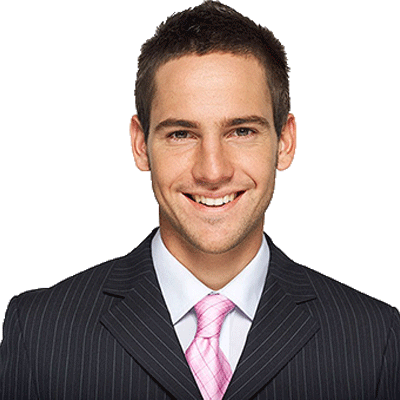 Manage your event and event attendees professionally and simply without the need for an expert. 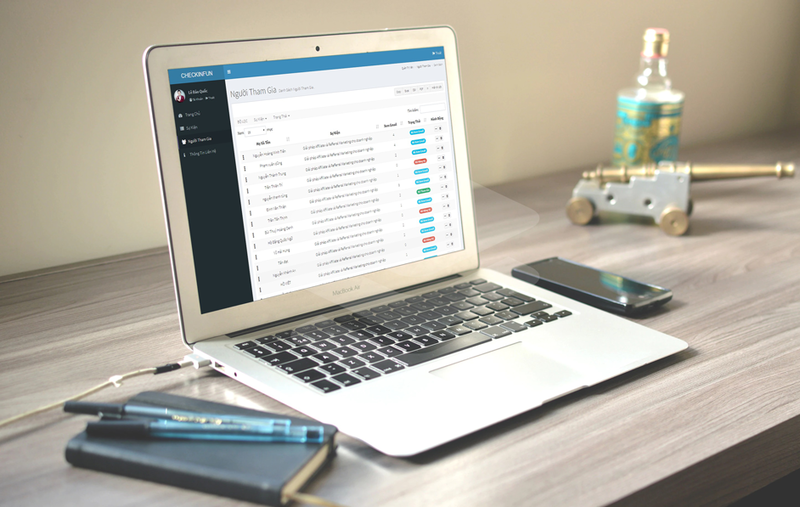 Just 5 minutes to bring your event to everyone and manage their interactions. Less than 5 minutes to get a professional event page and send it to your friends over a short link. Manage check-in with QR code, the email automatically reminders, thank and get feedback attendees to the event. 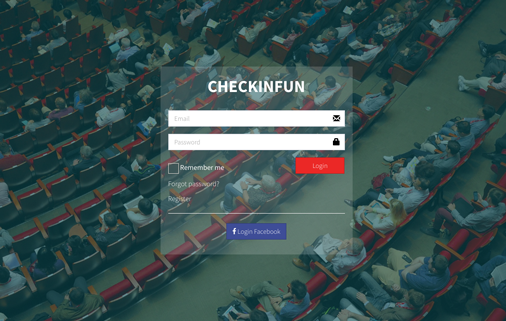 CheckInFun offers a software widget to integrate ticketing on your own website and to sell on FB and send contacts to your CRM. Perfect choice for conferences, classes, fundraisers, sports, sale, social events and more. A mobile-friendly event landing page for selling tickets on CheckInFun, your website or blog, Facebook, Twitter, and more. 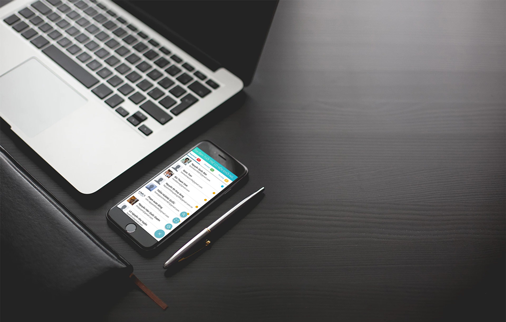 Check out email engagement or event sharing and invitation to rate potential attendees. 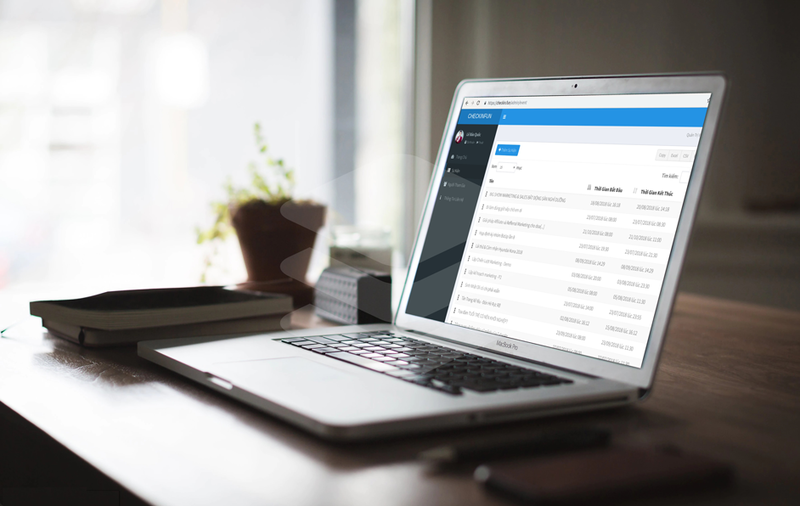 Event attendees can view, edit, cancel and download tickets for events easily themselves so you can focus on event planning. You will receive the daily report of insights on traffic, ticket sales and revenues for the opening event. Make your attendees be a referrer of your event. 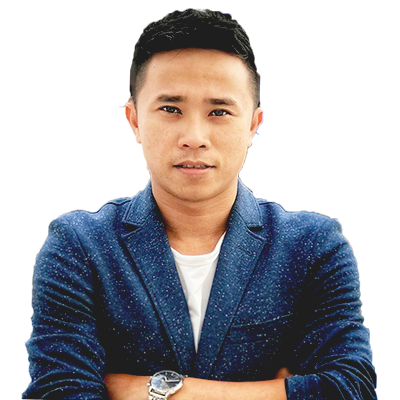 They will share your event to get more attendees and received rewards. 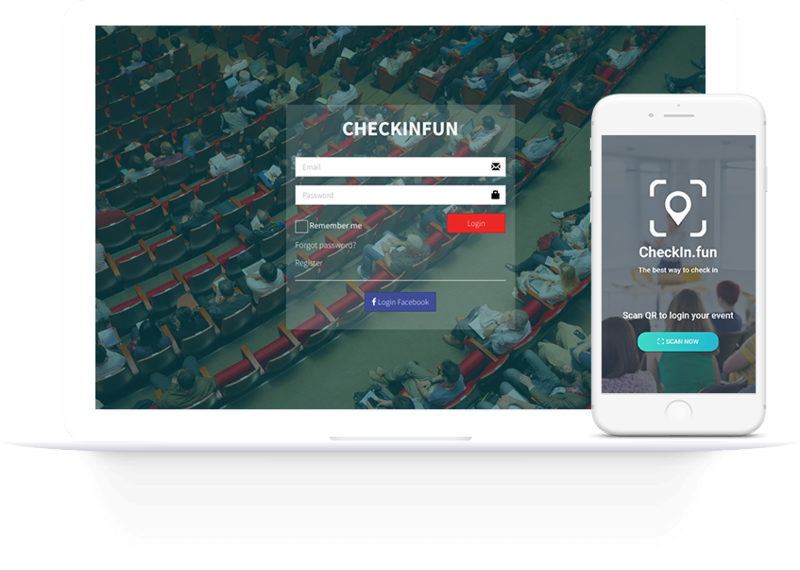 CheckInFun has been a great tool for our event planning, it provides streamlined communication between guest and venue to secure reservations. I love it. Great platform, it did the job very well. The check-in app that comes with it worked wonderfully for my event that had a little over a thousand guests. I had it installed on multiple phones without a problem. So convenient and beautiful, simple, easy to use interface. Everything works as expected and makes check-in a breeze. 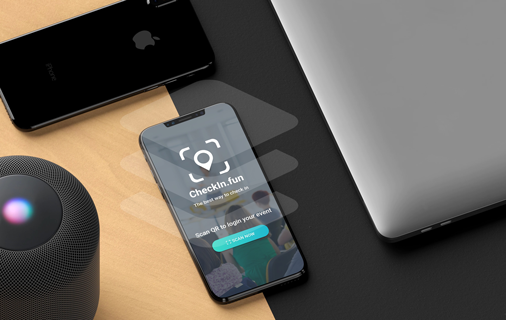 Images about WEB + APP of Checkin Fun. 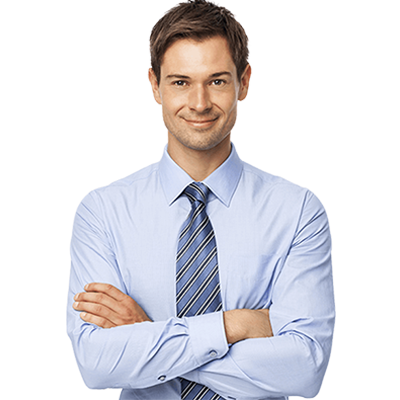 My team believe that we will make you satisfied. If you need your support, please send message for us. We will support you. 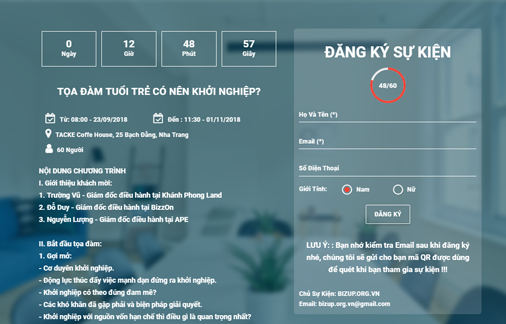 Customer's frequently asked questions and our answers. Would be happy to hear how I can help you out. You need to click button "CREATE EVENT", "SIGN IN". You need access link and follow guide. Does it have email remind to attendees before a day when the event is held? Yes. The system will automatically send email for the attendees. Customer list used our services.